First impressions are important. 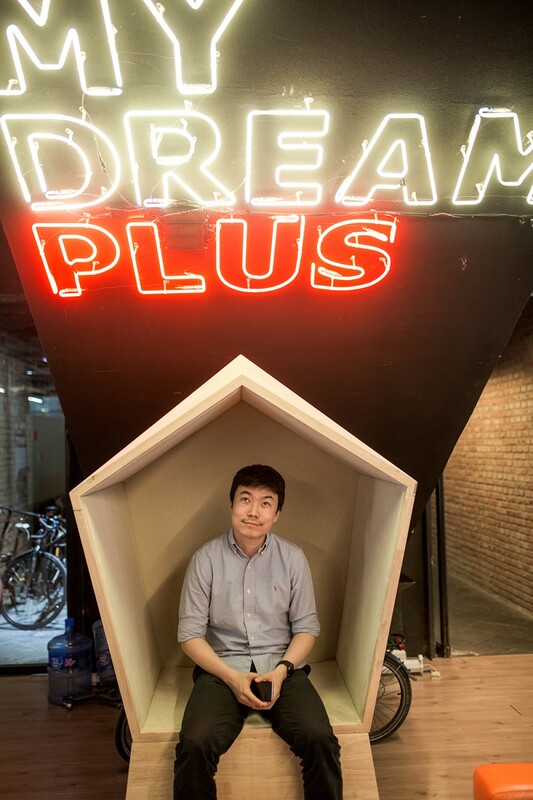 New people at Mydreamplus are greeted with a ping pong table, under an welded arch of potted plants, and a large neon sign. This is not your normal office. Sitting just off the restaurant-strewn Baiziwan road is the Aigongchang Cultural Business park. A small collection of low-slung red brick industrial buildings, they turn their back on the buildings of Beijing to create a calm cluster of little cobbled streets. 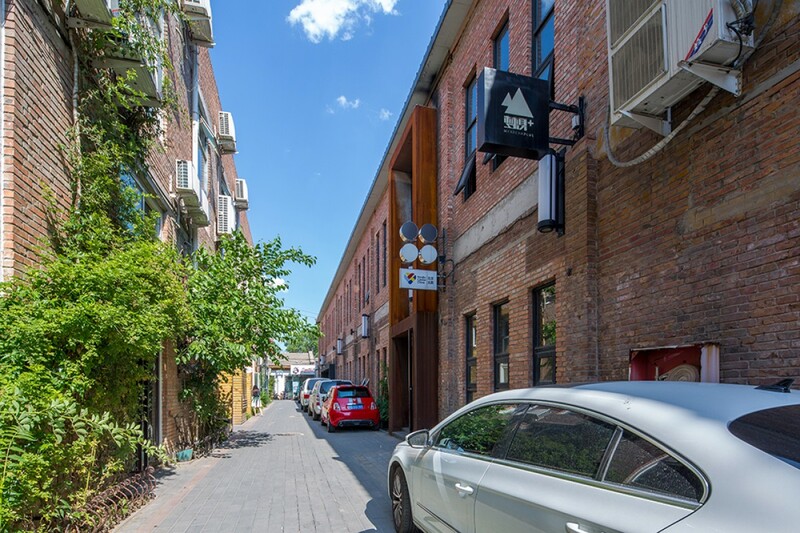 If it weren't for the carefully designed signs hanging in front of each building, you wouldn't know that this quiet corner is home to some of the most forward-thinking businesses in Beijing, including tech-driven realtor Mydreamplus. To fill it, and to catch the eye of their fashionable audience, the owners looked to Europe and imported a highly respected designer to bring the space to life. 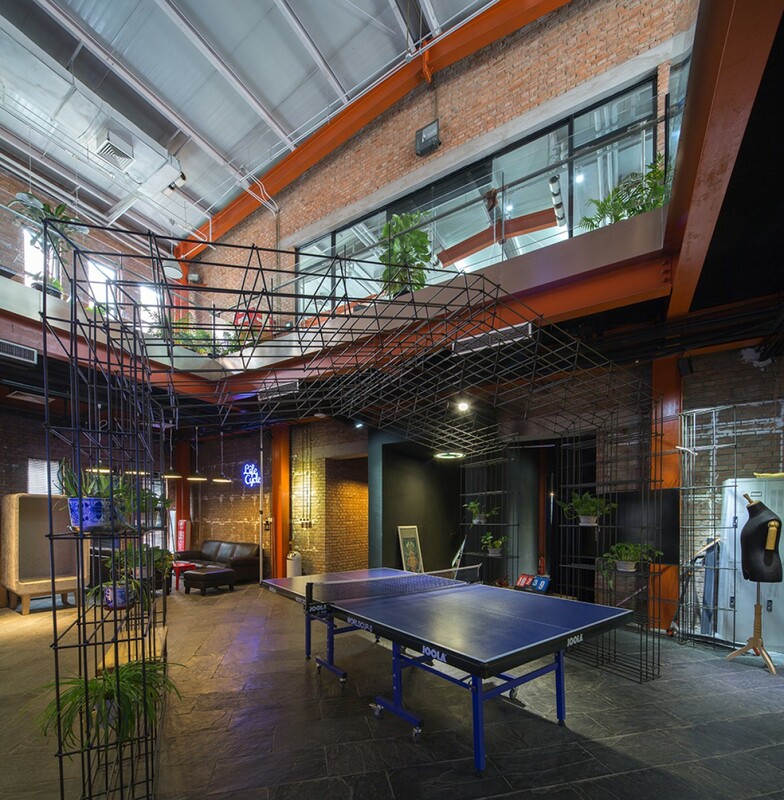 Baiziwan does this through its modern industrial chic. The factory roots are remembered with huge metal beams, exposed red bricks and oversized hanging metal lamps. It's a tried and tested formula that has worked so well in regenerating Brooklyn's "Dumbo" district, or London's Shoreditch from abandoned warehouse districts into modern creative hubs. To achieve the effect, most of the walls inside are made of glass, frosted for privacy, but clear enough to squeeze every last bit of natural light out from the surrounding skyline. The ceilings are high, with the entrance noticeably stretching all the way, from floor to the top of the roof. Around this, the designer has found interesting corners to hide little independent break-out zones: Little squares of squidgy sofas, in a recess against a window; a hanging swing chair in the space under a staircase. A long high bench overlooking reception. 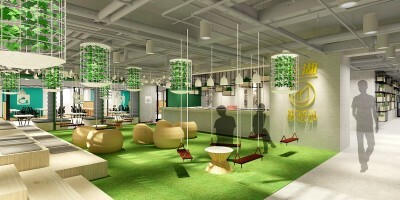 “We’ve noticed that these spaces are highly efficient. Eight hours is a long time to sit a desk and too long to stare at a laptop. We see people breaking up their day by taking conversations to these areas.” Or indeed their work. The ethos at Mydreamplus is one of flexibility or new ways of working. The company makes it as easy as possible to facilitate portable working through its Office as a Service (OaaS) system. Each user is assigned a personal Wechat key code, or has their Yikatong (Beijing transport card) reprogrammed. These can then be used to open every door, check and book available meeting rooms, print remotely, or do something as simple as sending the WiFi code to visiting clients -- all from their smartphone. 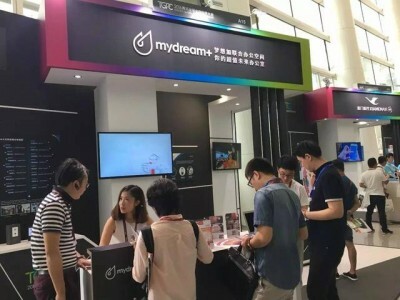 In return, Mydreamplus technicians can monitor the data to see how their spaces are operating across the city, and make the buildings more reactive to the residents’ needs. All this works off a super fast 500Mbs broadband which is accessible all over the building, with VPN built in as standard -- a definite plus according to young social-media crazy tenants. This extends as far as offline services like advice on tax, accounting, IT or business consulting. In addition to the functional support, Mydreamplus has sought to provide a relaxing creative environment as befitting of the work that goes on inside. Looking around, there is evidence of thought and personality everywhere. A water dispenser is filled with fresh sliced lemons. An otherwise dull corner has a mosaic mural of Mona Lisa built into the wall. An archery target hangs above the male urinals to remind users to aim. 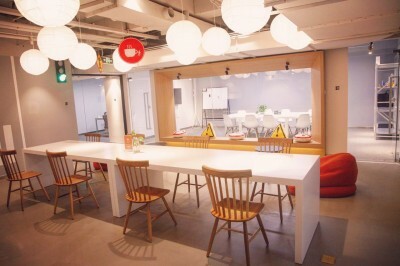 All in all, it’s these little humanising touches that raise Baiziwan above your standard office, and proves that design can count for a lot. 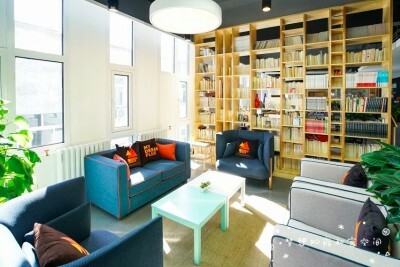 And then of course there’s the furniture, most of which is specially designed by the company itself for its offices. Giant orange cubes. Swing chairs. Desks for people to stand at. It leads users to question, why go home when the office looks like this?